There have been a couple of things that happened a few weeks ago that really upset and angered me. First there was the news that Kathleen Hale, an author who stalked a reviewer who wrote a negative review, is having a book published about said stalking. Then there was author E.K. Johnston tweeting that she writes in ARCs, "This is an ARC. I hope you didn't buy it", if the person wanting it signed doesn't want a personalisation, implying that pretty much everyone with ARCs, but especially bloggers, will sell on ARCs. 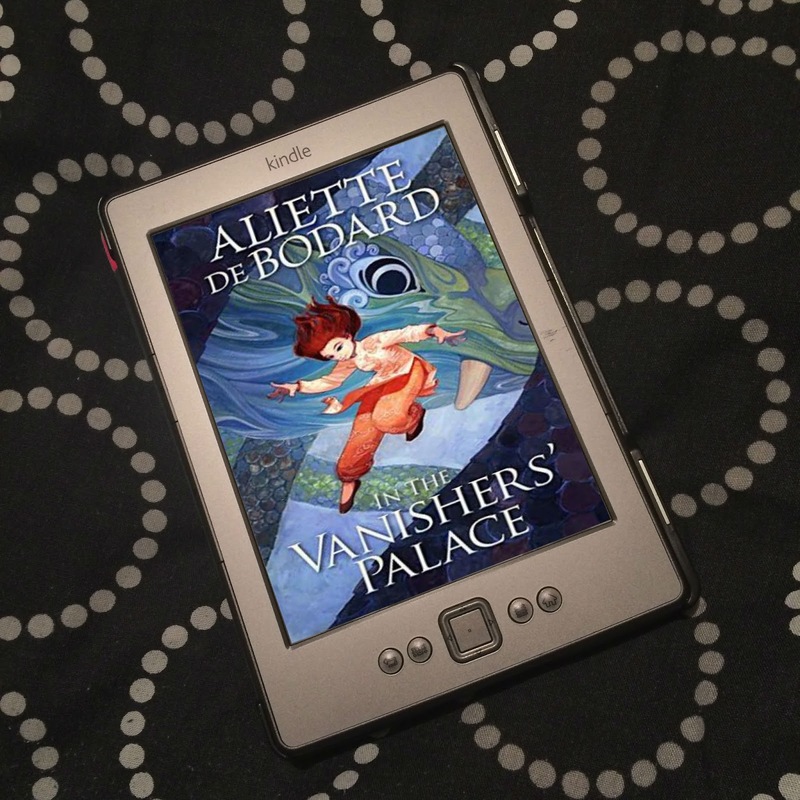 Then there was author Dahlia Adler - but also the blogger behind LGBTQ Reads - tweeting about authors not promoting content on blogs that they requested/were involved in. All of this showed that there is a lack of respect for bloggers. And it really wound me up. 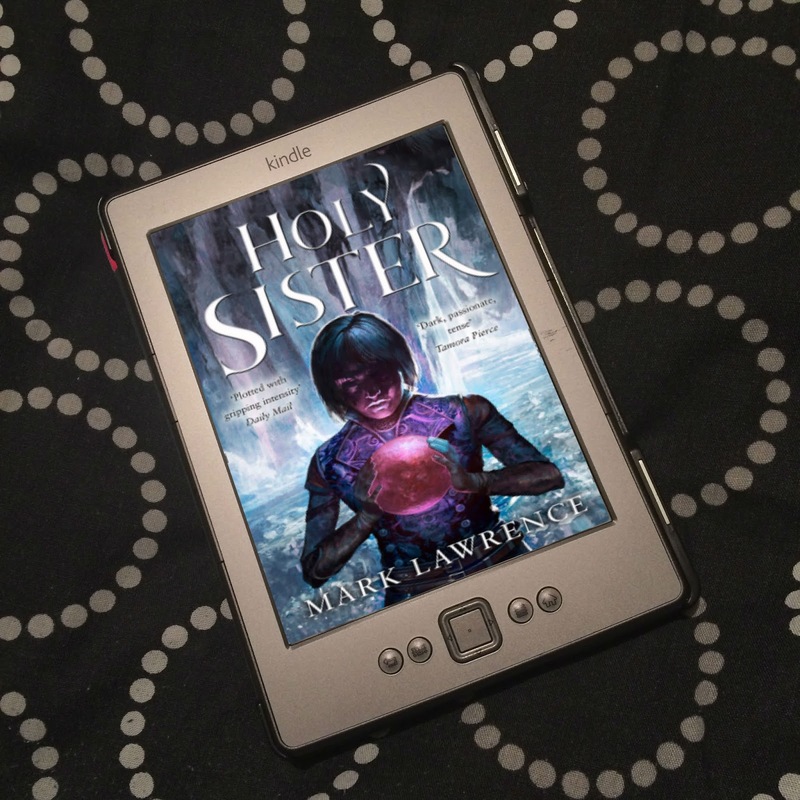 Book blogging is my hobby, and I love it. I've been doing it for almost ten years now (next month! ), and it brings me so much joy. Book bloggers wouldn't be book bloggers if we weren't hugely passionate about books, and loved what we do. No, bloggers are not professional publishing people (unless they've turned their blog into a business, which doesn't really happen in book blogging). We don't get paid. But that doesn't mean we don't put a huge amount of work, time and effort into our blogs. And while, in the great scheme of things, bloggers might not produce as huge amount of sales as other forms of publicity and marketing, but we must produce enough for publishers to think it worth their while to work with us. So I think we're deserving of some respect. Yes, blogging is something we do because we enjoy it, but I don't see why the fact that we love it should detract from the fact that blogging is a lot of hard work. And yes, we're grateful for the interviews and the guest posts, and other related content that involves working with you, we absolutely love them, but the point of that content, for you, is to promote your book. For your book on the radar of our readers, so those readers may then buy your book. What you may not realise is that the content takes hours of work. In most cases, first we have to read the book. Yes, we love reading, but it still takes time - days. And we're picking your book up for content related purposes over another. Then there's the back and forth emails, normally with a publicist, discussing the kind of content, whether it be interview, guest post, or other. We have to work on a topic, or interviews questions. Again, this can take days. Once we have the content, it's not as simple as doing a copy and paste job, and you're good to go. Each post, for me personally, can take something between one and two hours. The content needs to be proof read. Our own writing, to go alongside the content, needs to be written. For some, graphics need to be created and included. Photos/images need to be included. Links to include need to be found. Everything needs to be formatted. Tweaks and adjustments need to be made if it doesn't look great on the first go. And I've not even mentioned the writing of reviews, which is on top of all of the above. Nor the tweeting, the bookstagraming, the pinning, all the promoting bloggers do on social media. I don't even know what goes into vlogging, but it's going to be a lot. All of this we need to find time for, outside of our normal everyday lives. Around our jobs. Around looking after our children. Around our social lives. Around household chores. Around eating. Our time is valuable. We are choosing to use our spare time to help promote your book. Yes, working with you creates great content for our blogs, but we all know the only reason it's happening - why publicists have arranged for us to have this content - is to promote your book. As a blog reader, I can't tell you the number of books I've bought because other bloggers praised or featured them. I have heard from readers that they picked up a book based on my content. And those of us who write negative reviews can still generate sales. I've had people tell me that although I didn't enjoy a book I reviewed, from my negtaive review they thought the book sounded like something they would like, and so bought it. Yes, we blog because we love it, but what we do actually works. Our content generates sales. We make a difference. A small difference, maybe, but a difference all the same. The time and effort we put in, to promote your book, should be appreciated. We should be respected. So it's really disheartening and upsetting to discover we're not appreciated or respected. That we're treated badly by authors. That authors can't be bothered to put in some of their own time to boost the content they have helped work on. That authors are profitting from treating reviewers badly. And as well as generating sales, we can quite easily lose you sales, too; if I hear of authors who haven't been great to work with, like with Dahlia above, or who are disrespectful to bloggers, like Johnston, or treat us badly, I won't be buying those authors' books. We talk to each other, and we know. And it's not just bloggers; I saw one non-blogger tweet that she would no longer be buying Johnston's books after hearing how disrespectful she was towards bloggers. I want to end by saying, while Johnston's remark caused quite a lot of anger among bloggers, who expressed said anger, it also resulted in a conversation, led by Dhonielle Clayton, on how bloggers and authors can better work together, what one would like the others to know or understand. It's a great discussion, and I recommend looking at the replies. And I must say there were authors who - after Johnston's tweet hurt and angered a lot of bloggers - tweeted to say just how much they appreciate bloggers, which was much appreciated. While it's not everyone, it doesn't take much to feel underappreciated - just read Mary's thread here to get exactly what bloggers are dealing with - but it was so awesome to see that those authors were on our side. Vicky of Vicky Who Reads' survey for bloggers. May of Forever and Everly's blogger appreciation survey. 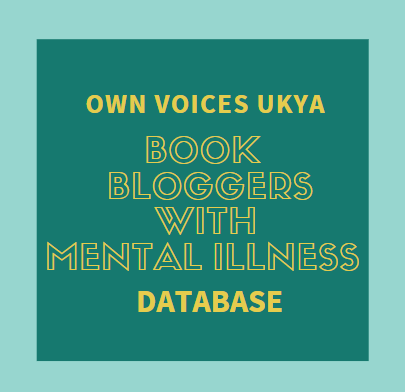 So I don't normally do this, but this post is open to authors as well as other bloggers and readers alike. What do you guys think of the recent events? How has it made you feel? 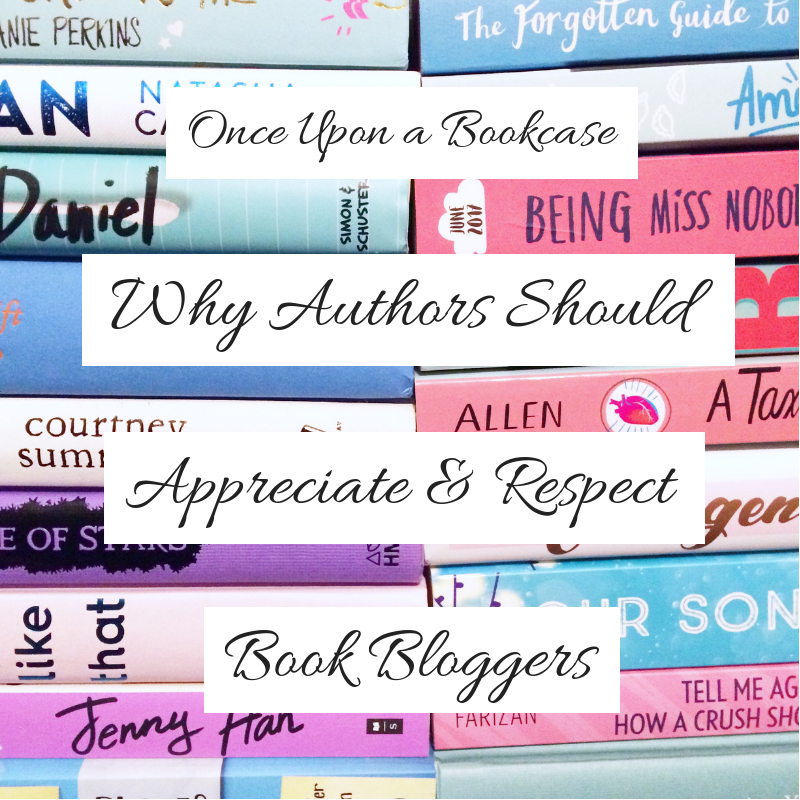 Bloggers, any authors who's appreciation your grateful for? Authors, any bloggers you'd like to champion? Any thoughts in general? Let me know in the comments! And just so you're aware, this post? Took two hours and fourteen minutes to put together. I knew about the Hale thing, but I hadn't heard the other stories. It's sad that bloggers are so undervalued, because I do this in my spare time, after being gone 11 -12 hours a day for work. I enjoy it, because I love reading and really appreciate the art authors put out there, but that's some shade they are throwing there. Right? Part of me think it's down to others not really knowing how much work actually goes into blogging. Yes, we do it because we enjoy it, but it's still takes up a lot of time. And to be so unappreciated when we work so hard to promote books... it's just really upsetting. this is such a good blog post! There definitly should be dos and donts for both authors and bloggers alike. as a blogger myself, it takes a long time to put together a review or feature! Right? So much work, so much effort. And then to be snubbed? It's just really upsetting. But fortunately there are people out there who appreciate us and the work we do.